Take a practice SAT/ACT test in a realistic environment. $40 Free. This is a perfect opportunity to put your SAT, ACT, and PSAT lessons to the test – and to learn from your mistakes before it matters. We offer timed, proctored test simulations for the SAT, PSAT, and ACT on selected weekend mornings, starting at 8:30 AM (simulations run approximately 3 hours). 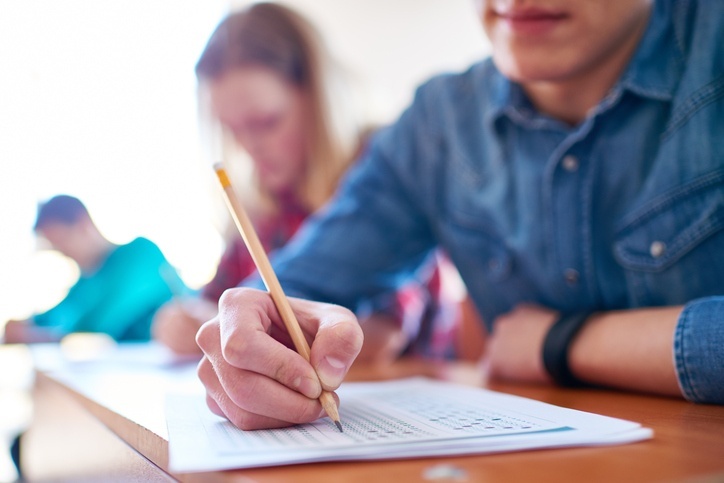 Because the students are taking a full-length SAT or ACT, timed and proctored, under actual testing conditions, these simulations feel like the real thing! Ready to schedule? Please use this form. "The tutoring my daughter received at Score at the Top helped to improve her ACT score. She is now finishing up her 1st year at the University of Florida..."
"Score At The Top has done a fantastic job providing math and SAT tutoring for our family..."
"My son had the best experience... wish we knew about them sooner. Increased his ACT score four points in two months... Carlos and Bob outstanding.Thank you..."